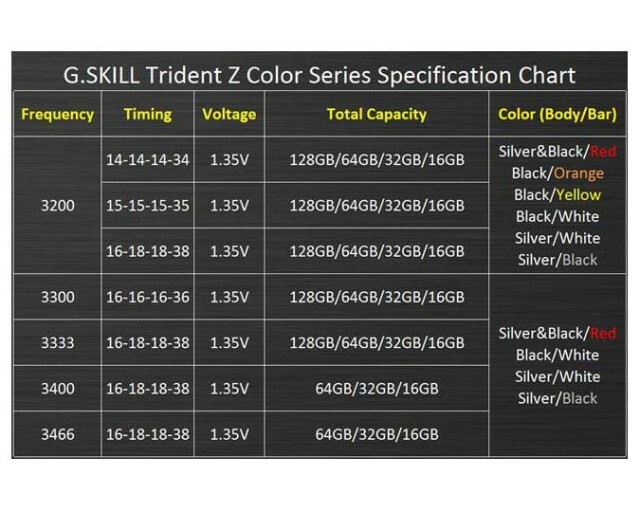 On Friday May 6th, 2016 G.SKILL International announced five new color schemes for their highly popular, extreme performance Trident Z DDR4 memory. In addition to the classic silver and black heatspreader with a red top they will offer a silver brushed aluminium heatspreader with black or white highlights as well as a black brushed aluminum heatspreader with white, yellow, or orange highlights. With the increase of gamers and enthusiasts customizing their systems, G.SKILL will further broaden our possibilities. 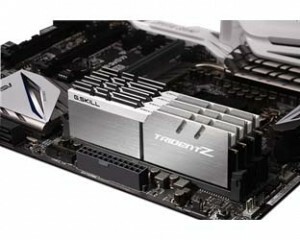 The new Trident Z colors are expected to be available at the end of May 2016. 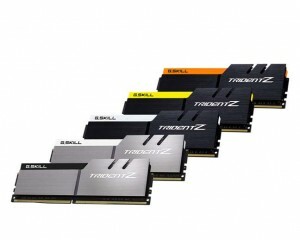 At launch, however, the new color schemes will only be available in select specifications. Please see the chart below for details. 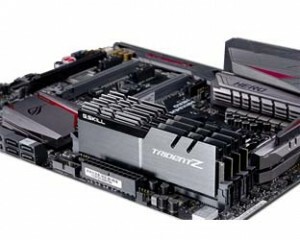 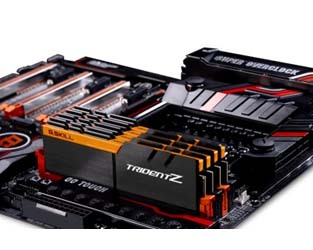 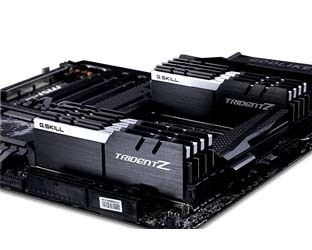 What’s important to note is the color choices seem to compliment many of the current Z170 and X99 elite motherboards. Here are a few ideas of what is possible with these new offerings. 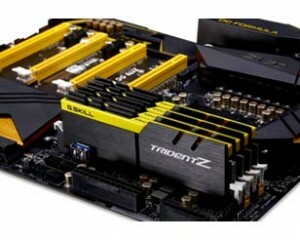 All images provided by G.SKILL.